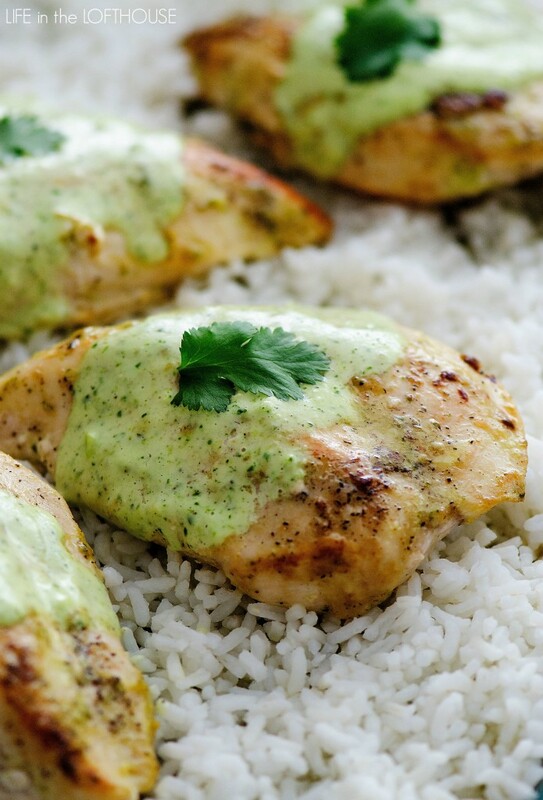 Tomatillo Ranch Dressing turns boring chicken breasts into your new favorite dinner. 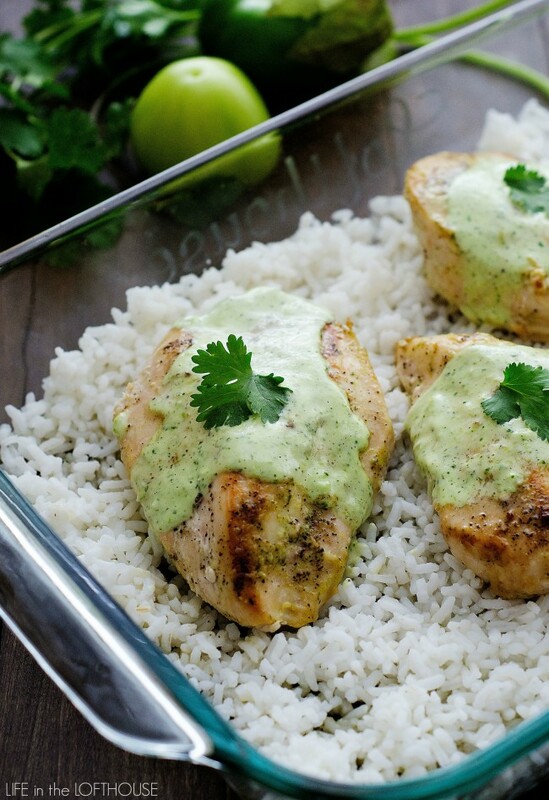 This Tomatillo Ranch Chicken is delicious! Raise your hand if you love Cafe Rio’s Tomatillo dressing!? *raising my hand 😀 I love the stuff. I can’t get enough. Whether I order a salad, a taco or one of their huge burritos, it is a must to have a side of dressing to drench it with! If you are not familiar with Cafe Rio, or their divine dressing, I will fill you in. 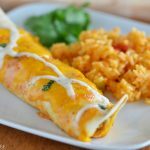 Cafe Rio is a Mexican Grill with phenomenal food. 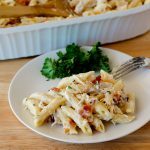 I’m sure you’ve seen their copycat recipes all over blog land. Mine included! Their Tomatillo dressing is amazing. 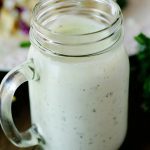 It is a creamy ranch dressing made with Tomatillos, garlic and other goodies. Tomatillos are a Mexican husk tomato that are green and you can usually find them in the produce section next to the peppers. 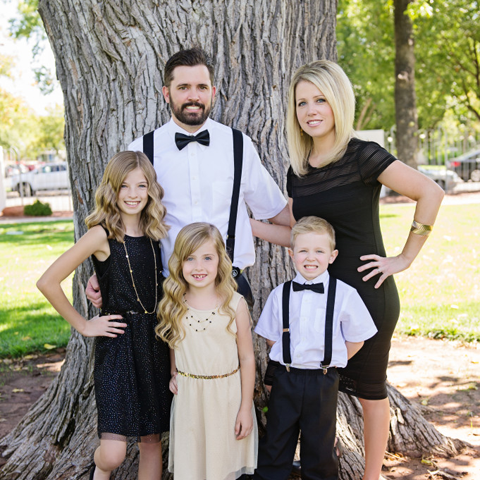 They turn ordinary dressing into something incredible! 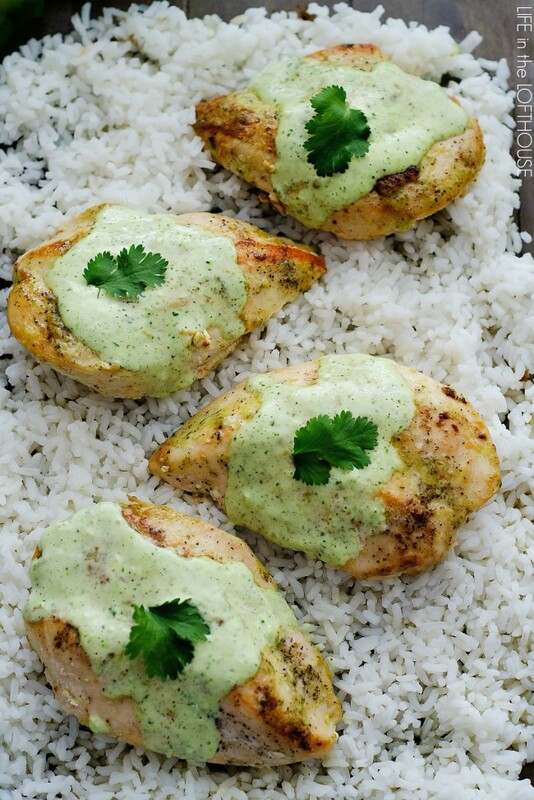 Tomatillo ranch dressing turns boring chicken breasts into your new favorite dinner! 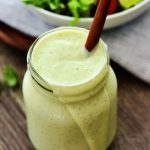 In a blender add the mayo, buttermilk, ranch dressing mix, garlic, cilantro, tomatillos and lime juice. Blend until creamy and combined. Pour 1 cup of dressing into a large ziplock back. Add chicken breasts. Seal and chill at least 30 minutes or overnight. 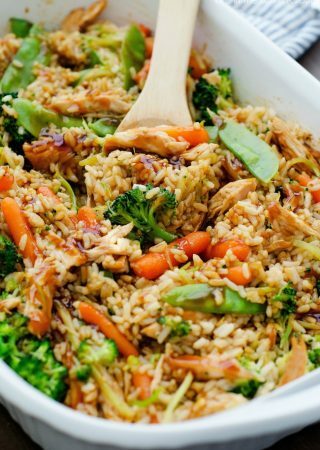 Preheat oven to 375° F. In a 9x13 inch baking pan spread cooked rice evenly into bottom of pan. Discard marinade and place chicken breasts side by side over rice in pan. 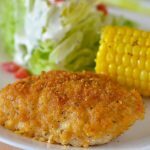 Bake 25 to 30 minutes until chicken is cooked through. Top with additional dressing and serve. Enjoy! Just made this last night for the family…everyone LOVED it! Kids kept saying “MOM, THIS IS SO GOOD, MAKE IT AGAIN!” Thank you for the great recipe.